Worldwide reduction of CFC’s and other chemicals typically used for cleaning / etching in wet processes. Wide use of composite materials in manufacturing resulting in new challenges with bonding and adhesion. 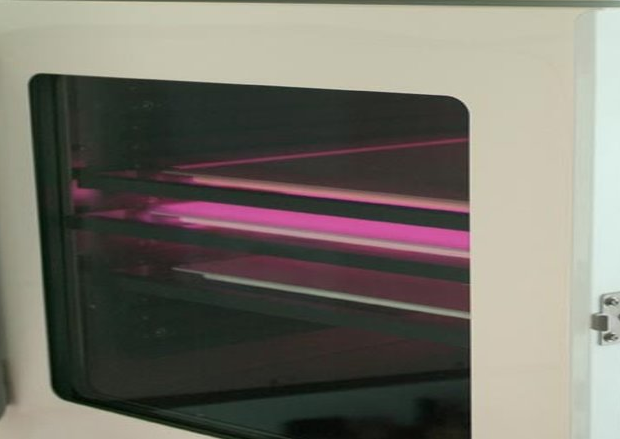 After initial investment plasma processes are more efficient and cost effective. Plasma provides a safer and cleaner surrounding for operators and is environmentally friendly. In some manufacturing environments plasma provides the only solution. No company in plasma can beat our design, quality or experience. BSET EQ offers laboratory services to help qualify its technologies for your applications. We are proud to extend these valuable services before and after ownership of our quality equipment and services.